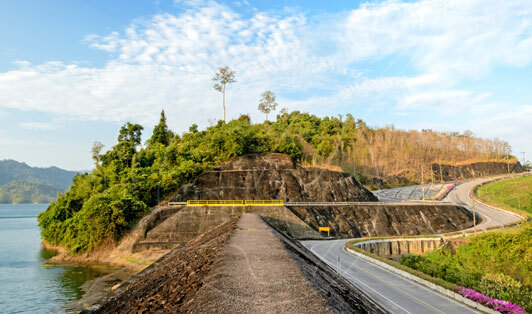 Ratchaprapha Dam is a very special destination and getting there is no issue due to the existence of the Tourist Waiting Area. The waiting area is made for visitors who are patiently waiting for a bus ride to their required destination. It has buses stopping by throughout the day and installed with some basic facilities that do the job.